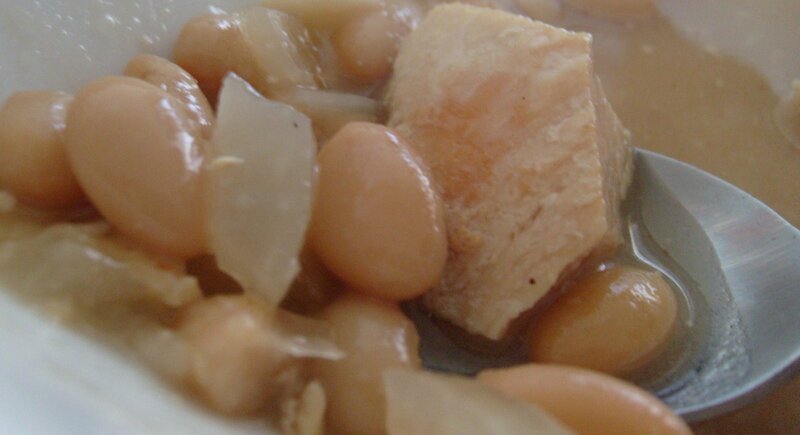 White Bean Chili – Nutrition.Health.Life. This entry was posted in Nutrition and tagged chicken, Meals, slow cooker, soup. Bookmark the permalink.